Locals care for this impressive array of blooms, which range from the palest pastels to fiery oranges and reds. 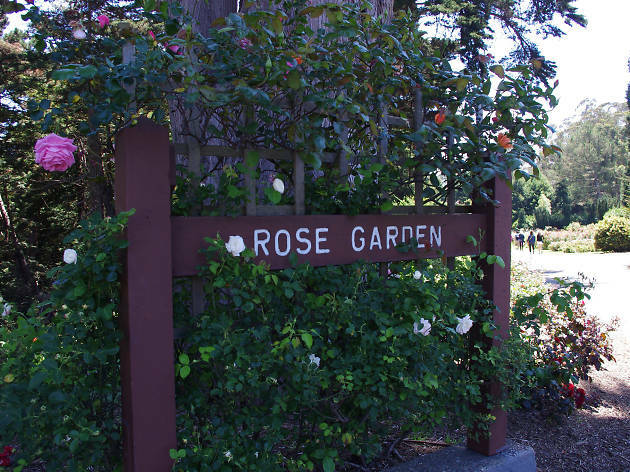 Meander down the path bordering 60 rose beds—with plaques identifying each name, from the Lavender Lassie to the golden Royal Sunset—and follow along latticed fences to admire climbing varieties. 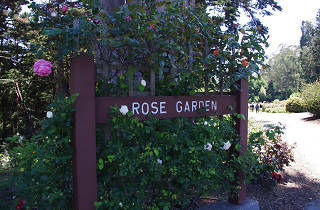 The assortment includes hybrid tea roses, floribunda, grandiflora and miniatures. Peak season is typically mid-May through early July.